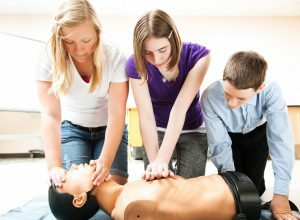 The Parent & Child First Aid course is designed to teach both you and your child what to do in the event of a first aid emergency. How long is the Parent & Child First Aid course? Who should attend the Parent & Child First Aid? When does my Parent & Child First Aid certificate expire? 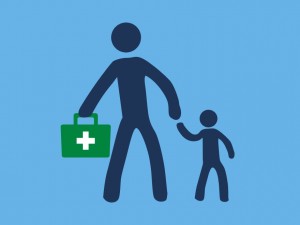 By the end of the Parent & Child First Aid course; parents will know how to administer emergency first aid to a child and children will know what to do if they need to call 999. Conducting CPR on a child. Putting a child into the recovery position. Treating head injuries on a child. How to deal with minor, bruises, shock, cuts and sickness.